Create your look instead of just finishing it! HOW TO USE: Shake well before use. 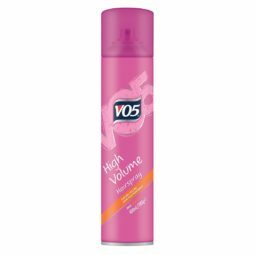 Use on dry hair. Flip hair upside down and spray through hair. Flip hair back and section. Spray through each section from root to tip. 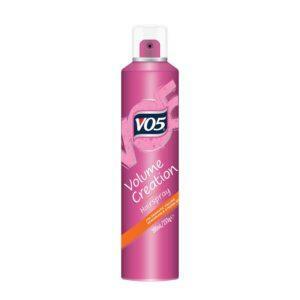 Keep working your hair until you have created your finished look then spray all over to lock your style. 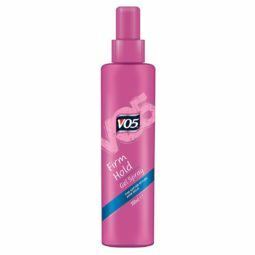 STYLE TIP: For even more dramatic volume, use VO5 Volume Blow-dry Spray on wet hair before styling.